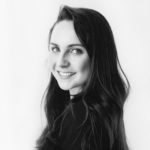 Spend 30 seconds perusing Outdoor Voices’ Instagram account full of contoured and color-blocked fitness-fashion wares, and you’ll immediately feel the urge to google the nearest hiking trail, book a yoga class, and, duh, invest in a matching activewear set. This Austin-headquartered brand takes a playful yet steadfast approach to its tagline (“Doing things”) by making sure its digital footprint inspires you to “get up on your feet.” And with healthy brand ambassadors who have serious star power, like Natalie Portman, Harry Styles, Frank Ocean, and Gwyneth Paltrow, that message is all the more convincing. As of now, the retailer has seven brick-and-mortar locations spread throughout California, New York, Colorado, and Texas (it’s come a lot way since J.Crew “knighted” the then-one-year-old company in 2014). 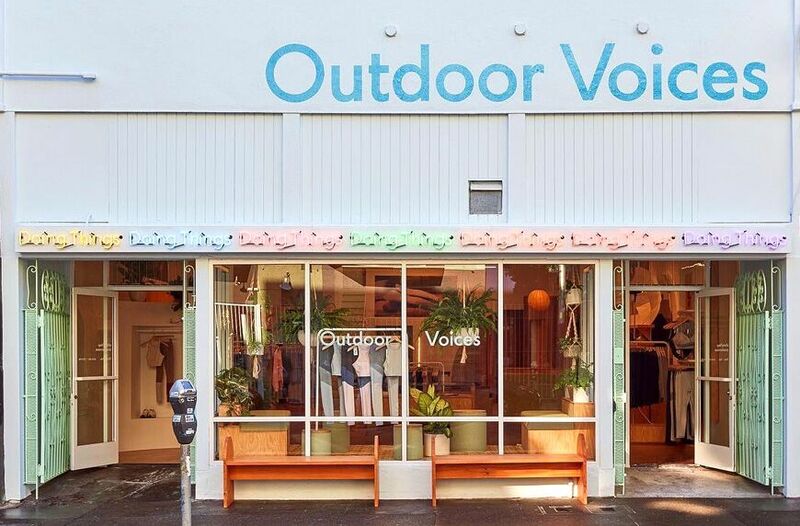 But thanks to a successful round of Series C funding (like $34 million successful) following former J.Crew heavyweight Mickey Drexler signing on as chairman in 2017, Outdoor Voices might be setting up (color-blocked) shop in a city near you soon. “We’re focused on building the No. 1 digital active brand,” Outdoor Voices founder Tyler Haney told CNBC. “This definitely requires a physical presence…. Doing things in real life definitely works and unlocks markets online.” CNBC reported Outdoor Voices plans to open five more stores by the end of 2018. In other words, no matter what “things” you’re “doing,” Outdoor Voices will ensure that you’re outfitted to the soft-hued nines. In other (exciting!) apparel-shopping news: You will soon be able to shop cool-girl brand Sweaty Betty at this department store. Plus, here’s how to turn your cropped sweatshirt into your most stylish #OOTD.